The perfect biography to "bite into" at the start of a new school year! 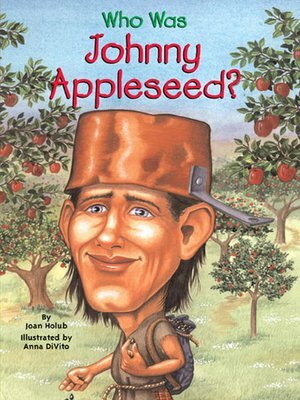 Children are sure to be fascinated by the eccentric and legendary Johnny Appleseed, a man who is best known for bringing apple trees to the midwest. Over John Chapman's lifetime, he saw the country grow and start to spread westward. Traveling alone— in bare feet and sporting a pot on his head!—Johnny left his own special mark planting orchards that helped nourish new communities. His journeys and adventures are illustrated in a hundred black-and-white illustrations.